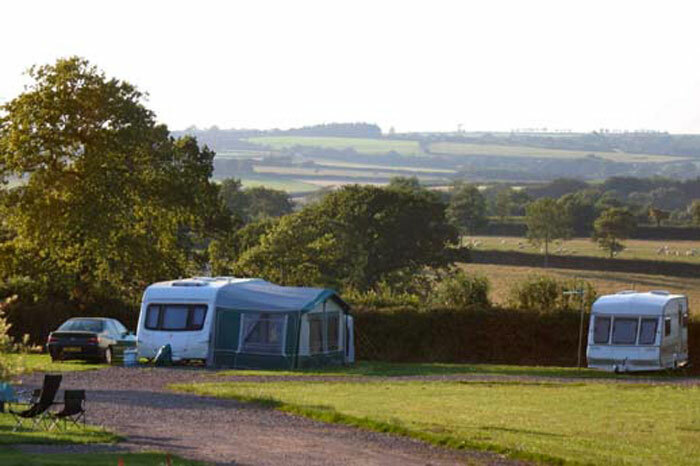 West Middlewick Farm is a working dairy farm which also provides facilities for campers, tourers and those that wish to glamp. The farm is situated in between Normansland and Witheridge which are hamlets in Devon. Tiverton is the nearest town where you will find plenty of amenities. 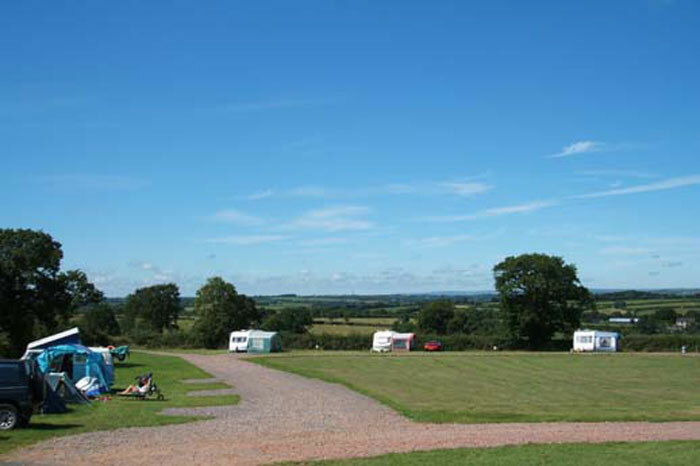 The camping field is 4 acres min size and has wonderful views over Exmoor. There are also glamping pods available to hire. The pods come with a futon which can sleep 2 and a hammock which is ideal for 1 adult or 2 small children. Outside is a covered BBQ and picnic area. Log cabins are also available on the farm. These can accommodate 6 people. There is a farm shop on site where you can get high quality meat, milk, eggs, fruit, vegetables, drinks, snacks and souvenirs. The area surrounding the farm is ideal for walking and cycling. Nearby Tiverton is a busy market town convenient for exploring the coast, moors and cities such as Exeter.